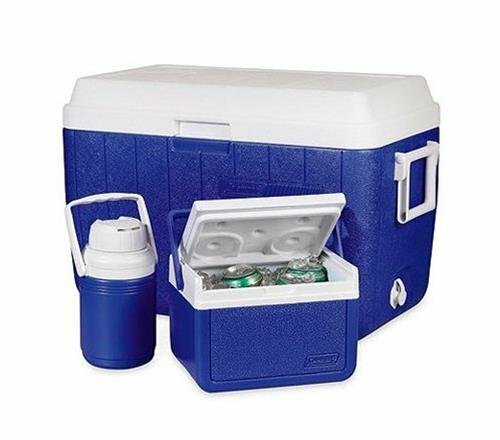 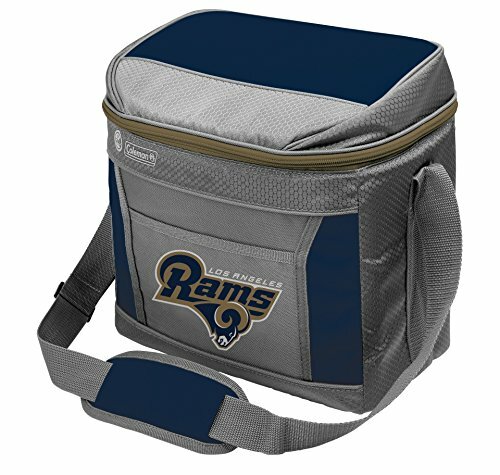 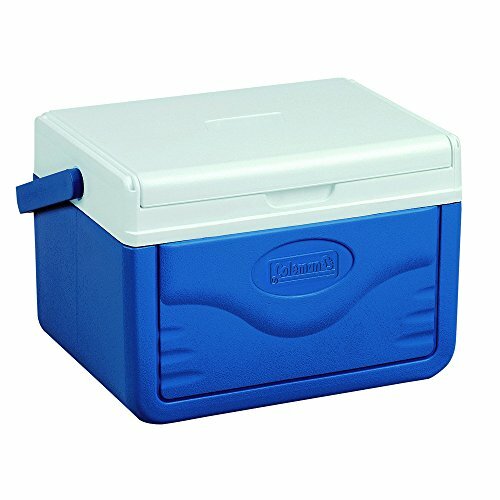 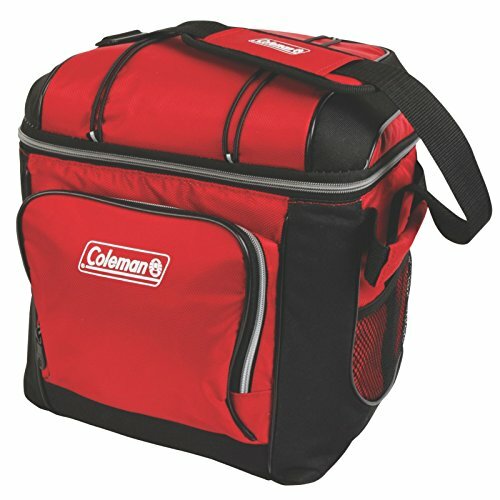 Keep your food and drinks cold, and keep the fun going, for up to 3 days when you roll in with a Coleman 40 Quart Performance Wheeled Cooler. 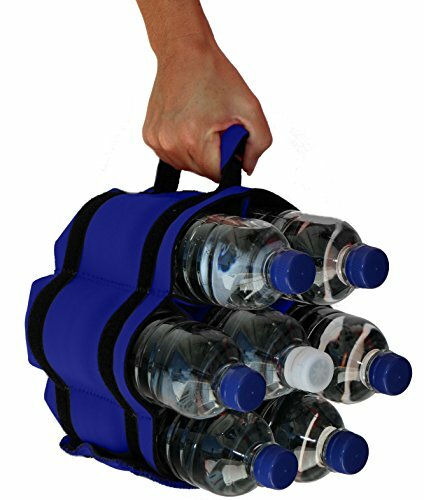 Large enough to hold 59 cans, you’ll have plenty of space for refreshments for a whole group of people. 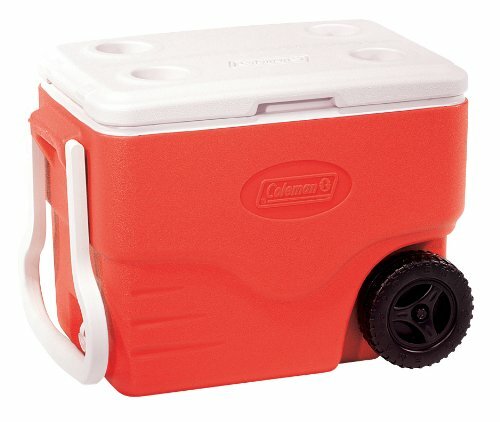 Whether you’re headed on an overnight camping trip, to a tailgate party, or across the ball field, the heavy-duty wheels and large tow handle let you roll over almost any terrain with hardly any effort. 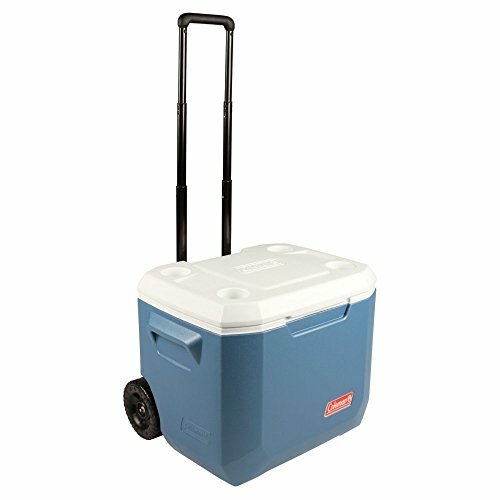 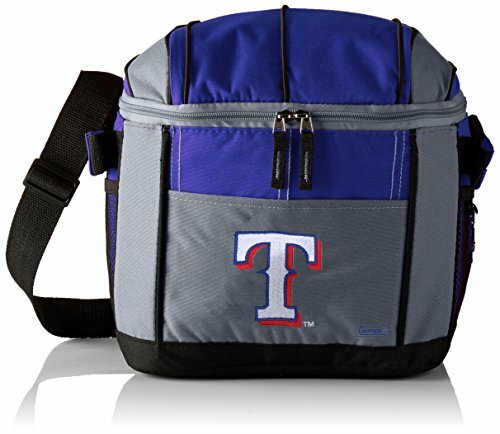 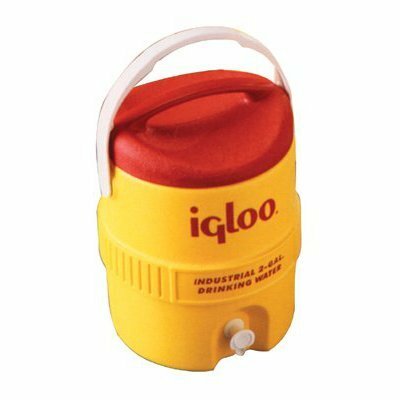 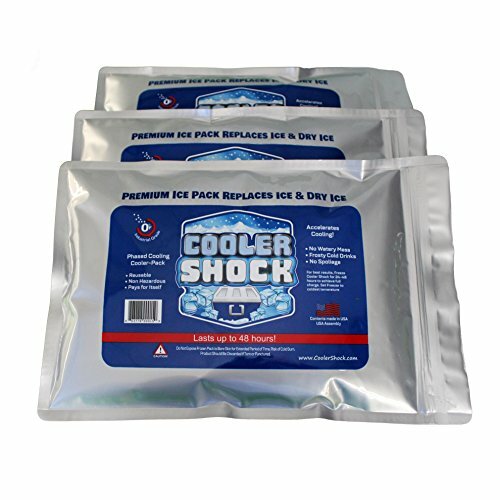 The additional molded handles make it easy to lift your cooler in and out of the car or onto a picnic bench. 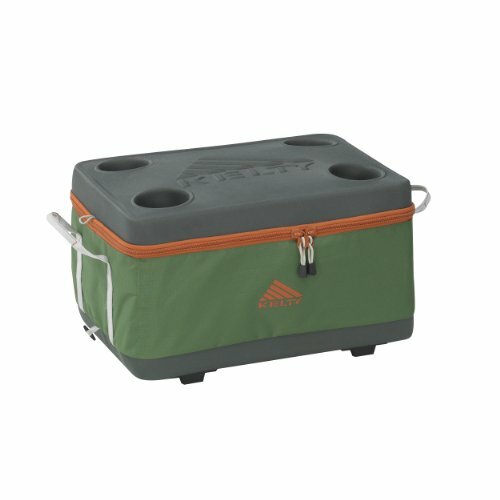 When the fun is done, the leak-resistant drain makes it easy to empty any excess water, so you’re ready for your next fun adventure.